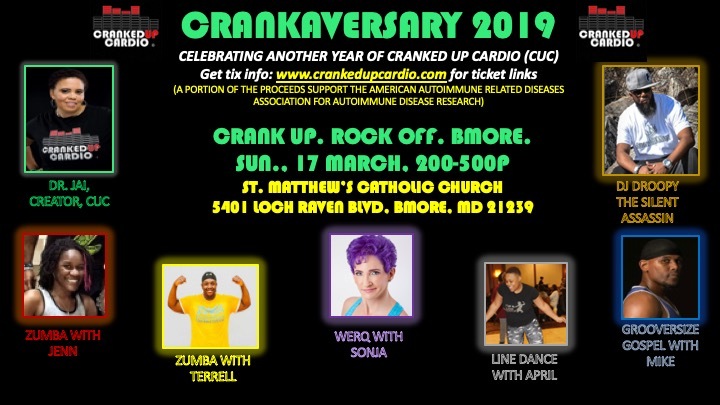 Cranked Up Cardio | CRANKAVERSARY 2019!! 17 MARCH 2019! TICKET INFO HERE!